The No. 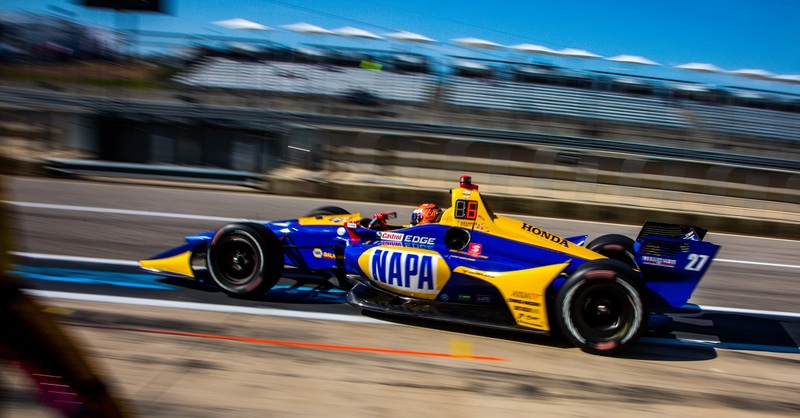 98 NAPA AUTO PARTS Honda battled for a top-10 position at the Kohler Grand Prix at Road America, but driver Alexander Rossi ultimately settled for 13th when the checkered flag was waved. 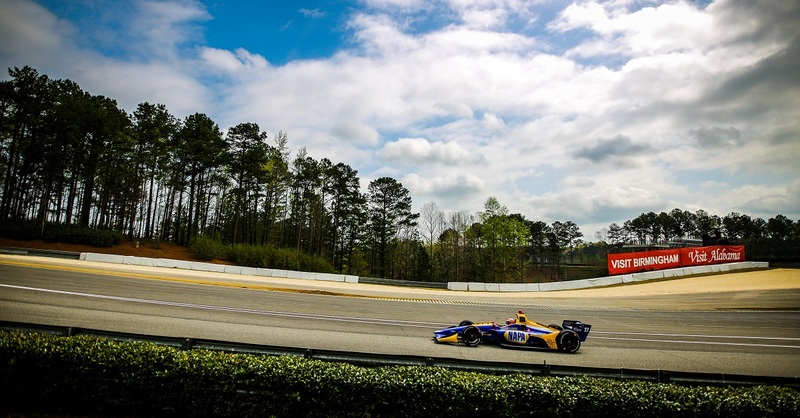 Rossi started the weekend topping the charts in Practice 1 at Road America, one of the few tracks on the schedule Rossi had previous experience on prior to his 2016 rookie season. 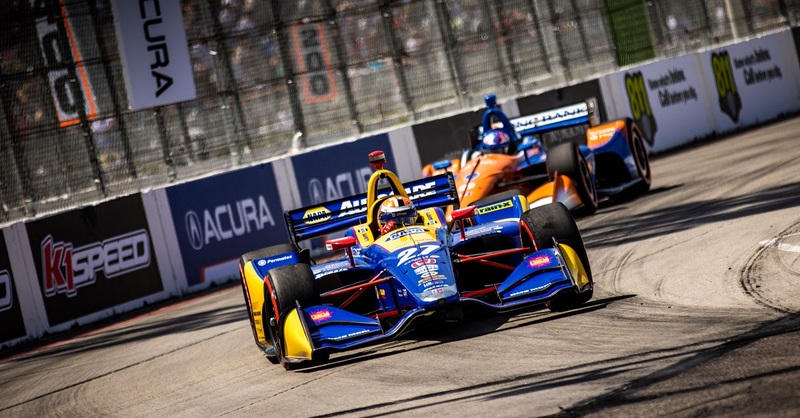 Mechanical troubles arose on Saturday and hindered the California-native from advancing into Round 2 of qualifying Saturday afternoon. 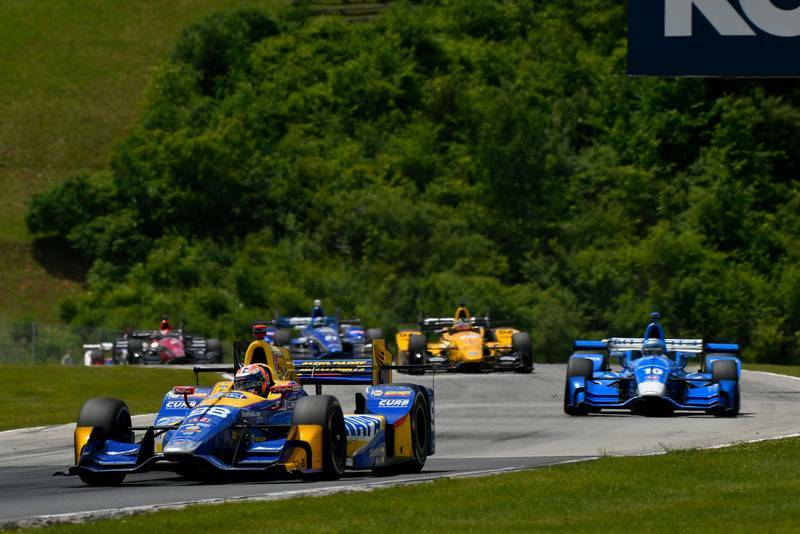 Alexander Rossi knew he needed a bold plan to move up the charts from his 15th-place starting position. 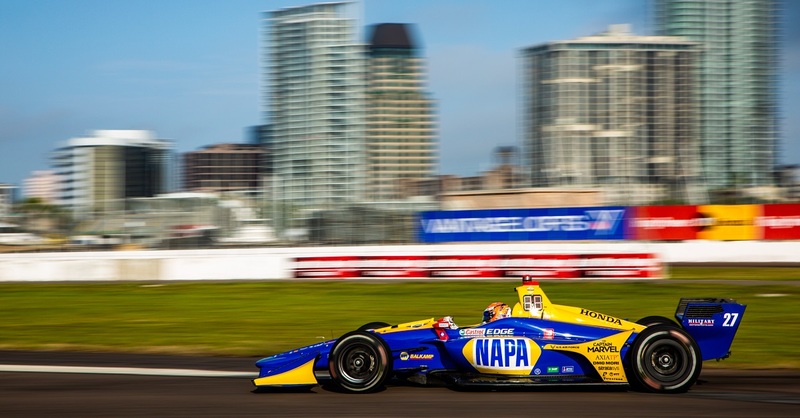 The NAPA AUTO PARTS team opted for a four-stop race strategy, which was a gamble that seemed to be paying off. 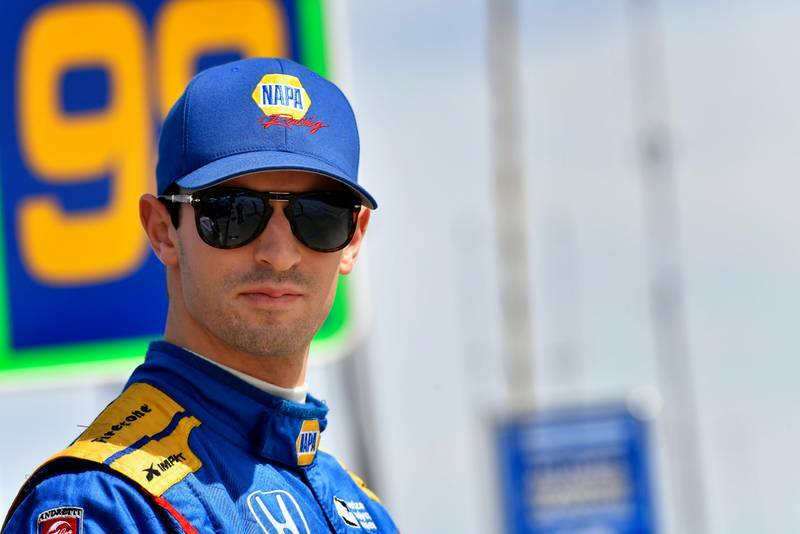 The 2016 Indy 500 winner was gaining track position by setting fast laps on an open track. 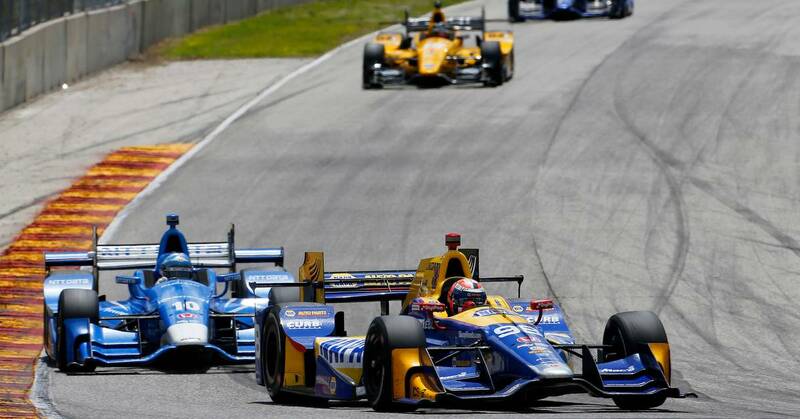 Rossi ran as high as fourth and was eighth when the yellow came out on Lap 29 of the 55-lap race. The caution came out just one lap after the leaders had pit and 10 laps after those on the four-stop plan. The No. 98 team decided to pit during the caution and was shuffled back to the middle of the field. Fighting for a top-ten finish, Rossi was forced off track and lost several positions, settling for a 13th-place finish. When the car pulled into pit lane post-race, Rossi and his engineers assessed the car and found front wing damage.